Dedicated exclusively to the resolution of family disputes. 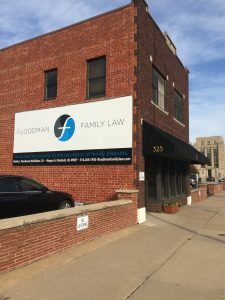 At Floodman Family Law, we are dedicated exclusively to the resolution of family law disputes. Whether divorce, spousal maintenance, paternity, child custody, child support, property division, protection from abuse or other family law related matters, we hope that you will give us the opportunity to help you. We are committed to zealously representing your interests. And we take pride in fully responding to your questions and concerns quickly, as we understand that divorce and child custody matters can be very trying. We believe that our representation, and the support of our excellent and experienced staff, will make this difficult time for you a little less challenging. 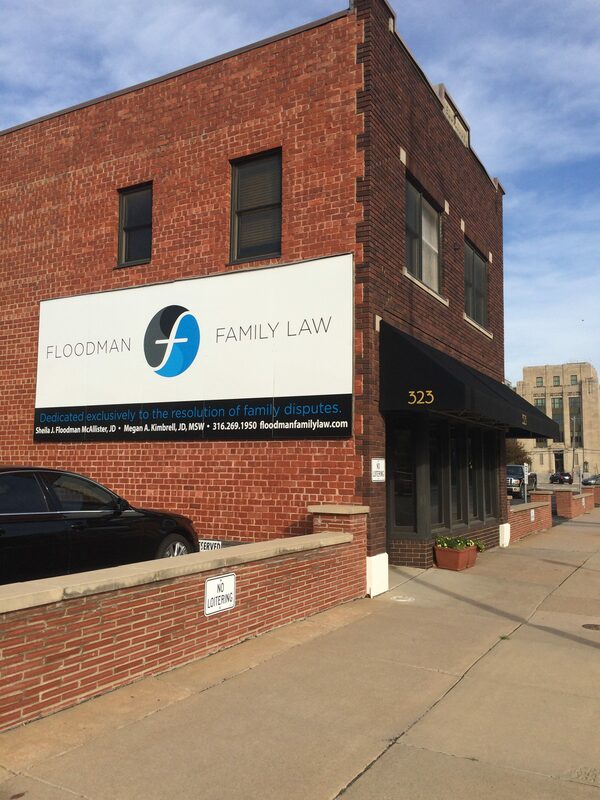 Floodman Family Law Copyright © 2019.